Welcome to the Scratch E3! 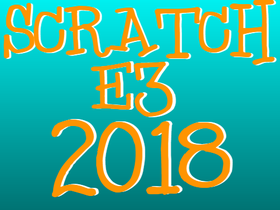 [CLOSED] Scratch E3 2019 Sign Up Studio! Scratch E3 2018 Game Booths! [CLOSED] Scratch E3 2018 Sign-Ups Studio!